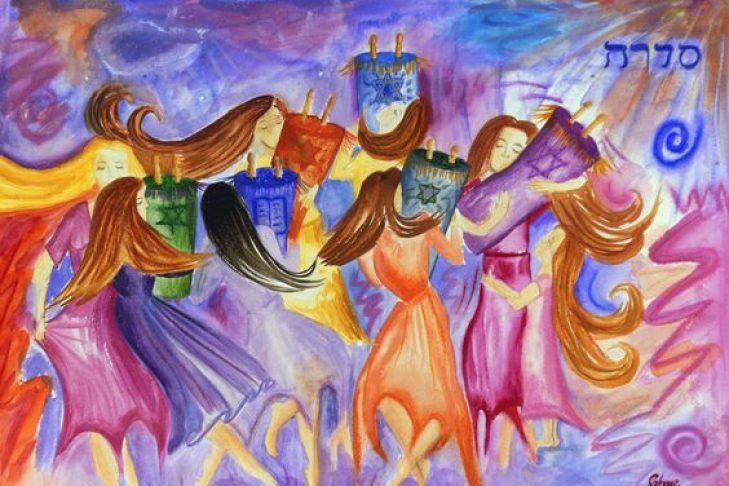 How does our wisdom as modern Jewish women influence our understanding of traditional texts — from familiar liturgy to obscure midrash? This once-a-month lunchtime discussion group led by Rabbi Beth Naditch addresses the intersection of women, women’s issues, women’s perspectives, and our sacred texts. For more information, call Leeza Negelev at 617-244-1836 x203 or email leezan@mayyimhayyim.org.